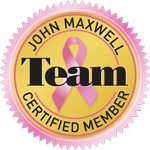 …team member to manager or manager to executive! …time waster to time master! …self-conscious to comfortable in your own skin! Does that sound like you or someone in your organization? If so, you are ready to embark on a discovery of epic proportions to one of the places perhaps few people have explored…your place of unique genius as revealed by Amy Throw’s Full Circle 7 program! This assessment of 21 questions will help you identify your areas of strength in your journey towards executive presence. 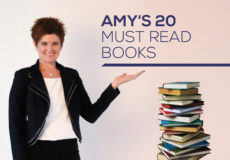 After your submission, you will receive a personalized scorecard of the areas that Amy could help you master through her Full Circle 7 program. Have fun! We look forward to discussing the roadmap of your next journey with you after the assessment!